The study of form has always been a core interest in Fong Choo’s career as a studio potter. 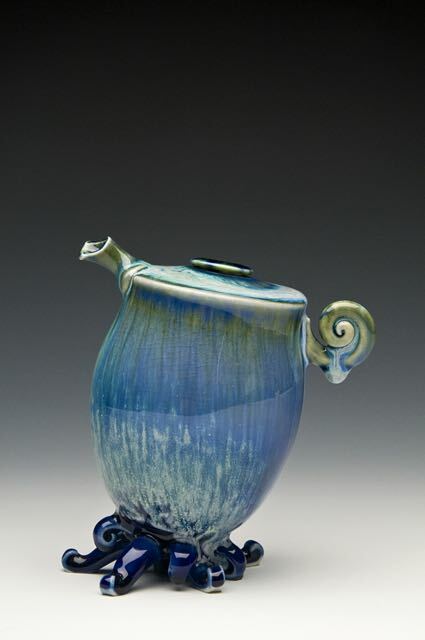 For over 20 years he has focused - consciously and meticulously - ona single form: the teapot. Learning is a life-long endeavor and passion for the artist and so it comes as no surprise selecting arguably one of the most challenging and intriguing forms in clay to challenge and fascinate hence, allowing for the opportunity to strivefor metamorphosis, for growth and for expansion.